Thyssenkrupp’s supervisory board on Friday gave the green light for a steel joint venture with Tata Steel, paving the way for the European steel sector’s biggest shake-up in more than a decade. Frankfurt: Thyssenkrupp’s supervisory board on Friday gave the green light for a steel joint venture with Tata Steel, paving the way for the European steel sector’s biggest shake-up in more than a decade. The largest deal in Europe’s steel industry since the takeover of Arcelor by Mittal in 2006, the 50-50 joint venture - to be named Thyssenkrupp Tata Steel - will have about 48,000 workers and about 15 billion euros (USD 17.5 billion) in sales. Based in the Netherlands, it will be the continent’s No 2 steelmaker after ArcelorMittal and forms the core of Thyssenkrupp CEO Heinrich Hiesinger’s plan to turn the steel-to-submarines conglomerate into a technology company. “The joint venture with Tata Steel is an important milestone for the transformation of Thyssenkrupp to an industrials and service group and will lead to a significant improvement of the financial figures of Thyssenkrupp, effective with closing,” the group said in a statement. The definite agreement would be signed shortly, it added. The deal comes as European steel makers face stiff tariffs of 25 per cent on their exports to the United States, their biggest market, fuelling fears the local market might be forced to absorb more volume as a result. Since tariffs were announced in late May, shares in European steelmakers ArcelorMittal, Thyssenkrupp, Salzgitter and Voestalpine have lost 8 to 17 per cent. Hiesinger had faced pressure from activist shareholders Cevian and Elliott to extract more commitments from Tata Steel, whose European business performed worse than Thyssen’s since the deal was first announced in September, thus creating a valuation gap. Markus Grolms, vice chairman of Thyssenkrupp’s supervisory board, also said that Tata Steel would continue to remain liable for environmental risks in Britain, where its Port Talbot factory, the least profitable of the joint venture, is based. 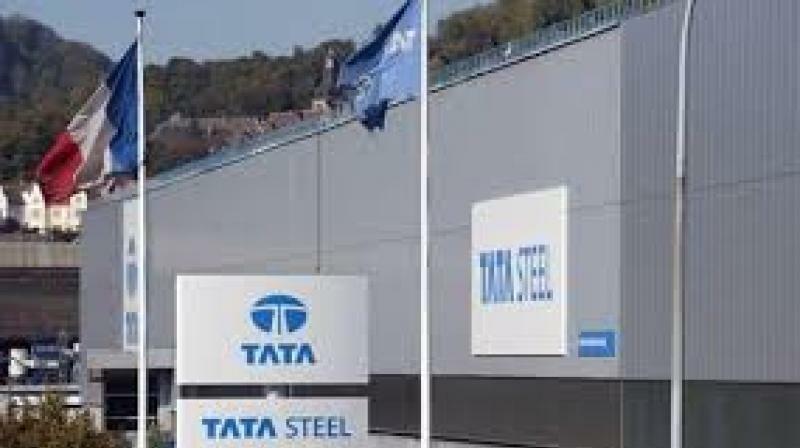 He also said that Tata Steel’s Dutch unit would be part of the joint venture’s cash-pooling mechanism, which had been a key demand for German workers concerned that Tata would give its own workers better conditions in the new company. “Yes, we do want to protect people. But we also want a company with better chances and less risks,” Grolms said.